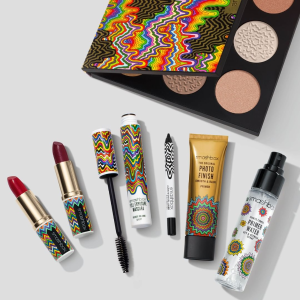 Smashbox Cosmetics offers 25% off any $30+ purchase. No code needed. 30% off with $30 purchase for SmashCash Members.